It affects 85% of the working population. If this is a reoccurring problem for you, don't suffer anymore, we can help. It’s estimated that musculoskeletal disorders, including back pain, cost $16.4 billion in combined direct (treatment and rehabilitation) and indirect (lost productivity) costs. 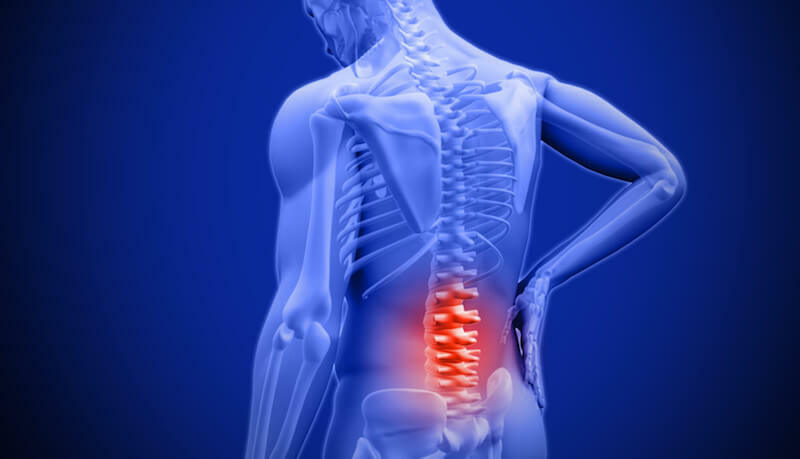 Dr. Stuart Podob has more than 20 years of experience treating symptoms of lower back pain, he also regularly attends continuing education seminars, to utilize cutting edge treatments and procedures to make sure that every possible option of treatment is considered before figuring out which works best for your situation. Want to schedule a consultation? Click the button below to talk to Dr. Podob or one of his associates to see if we can help you eliminate pain and help you get back to what you love.